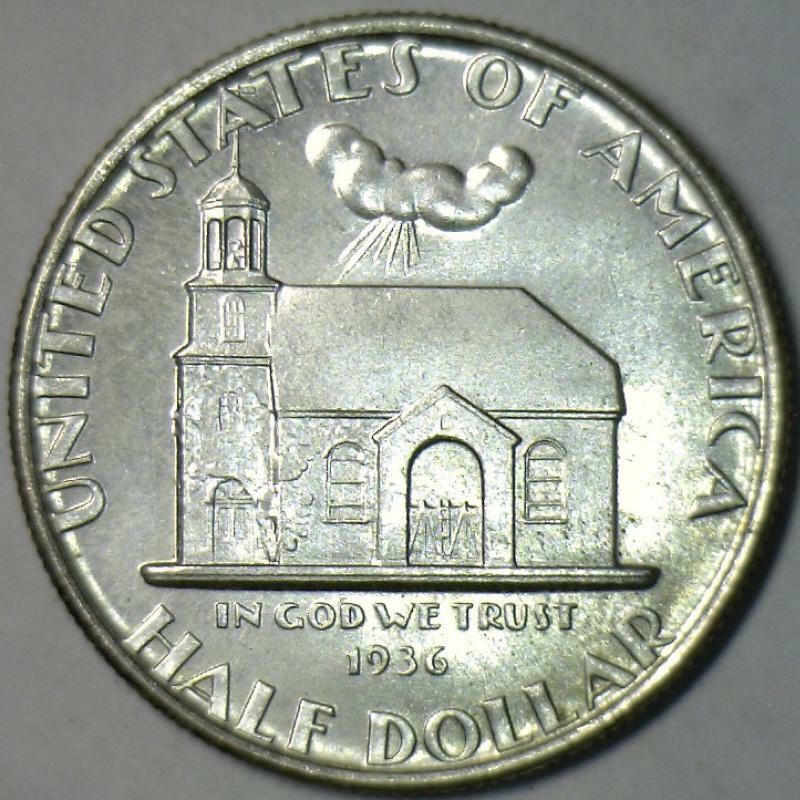 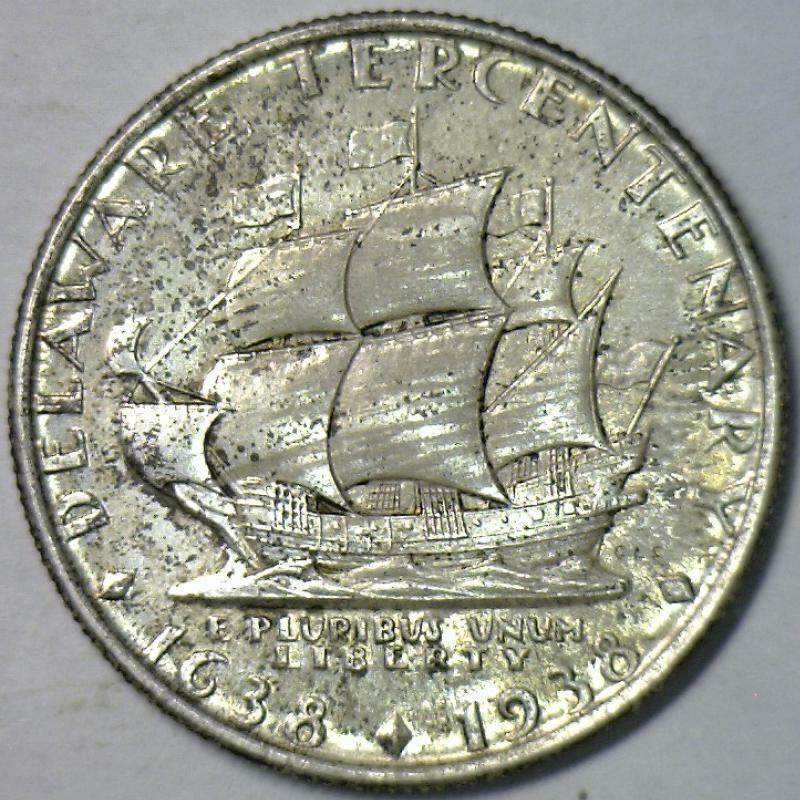 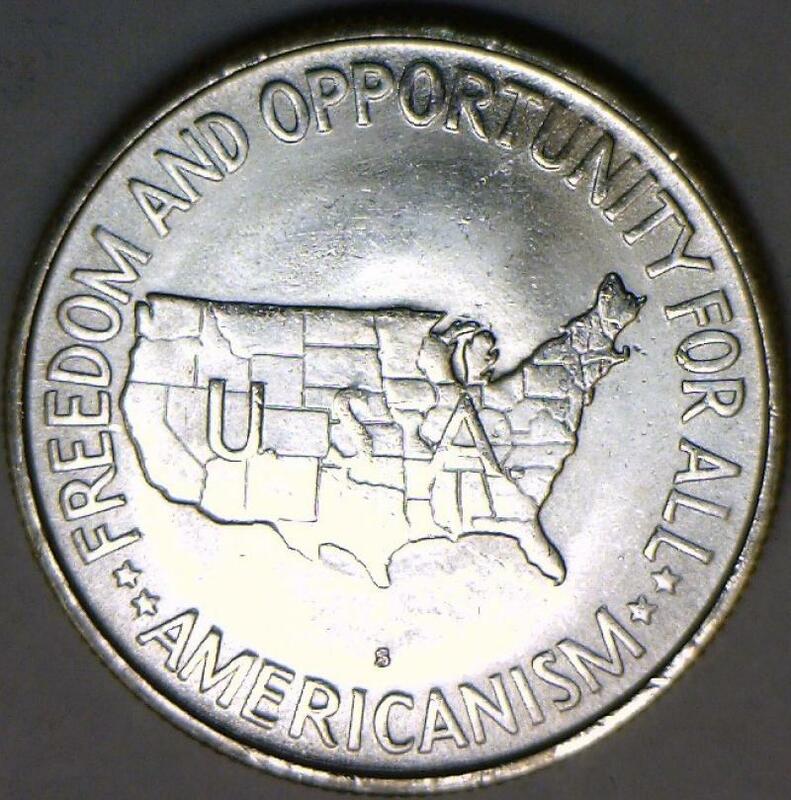 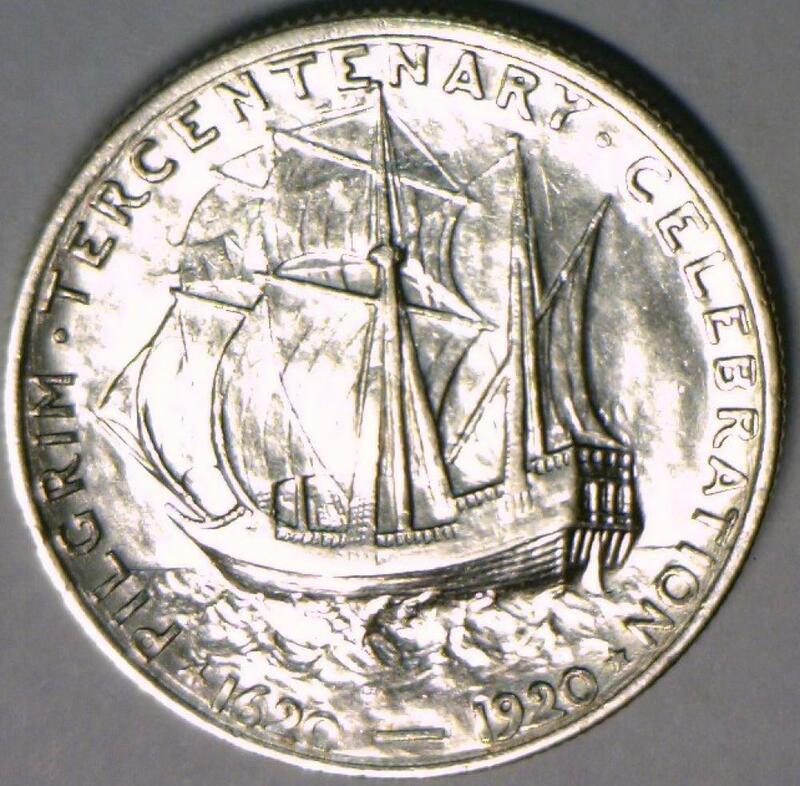 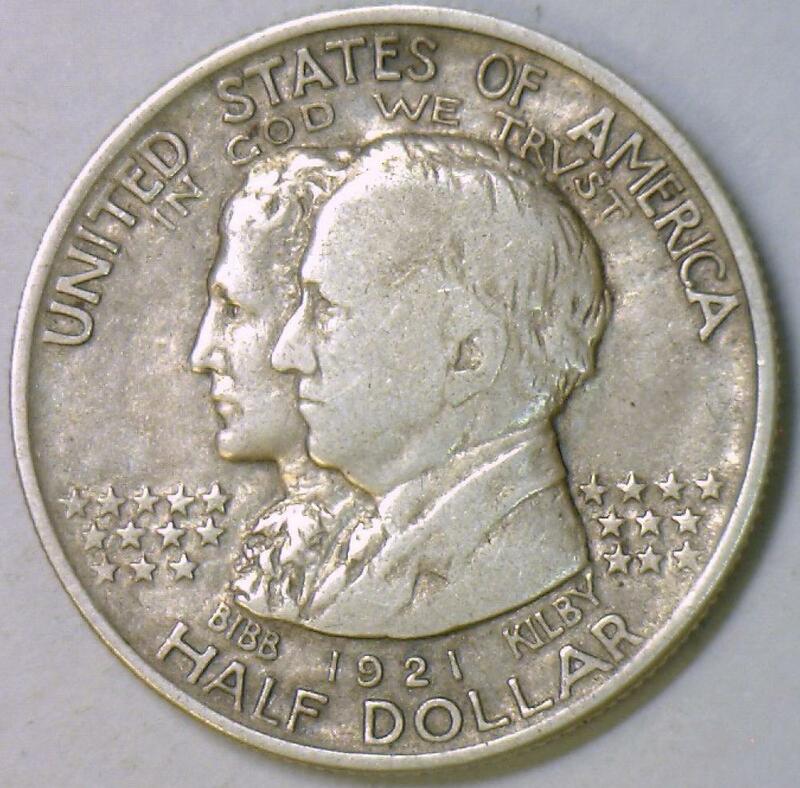 1936 Delaware Commemorative Half Dollar; Gem Unc. 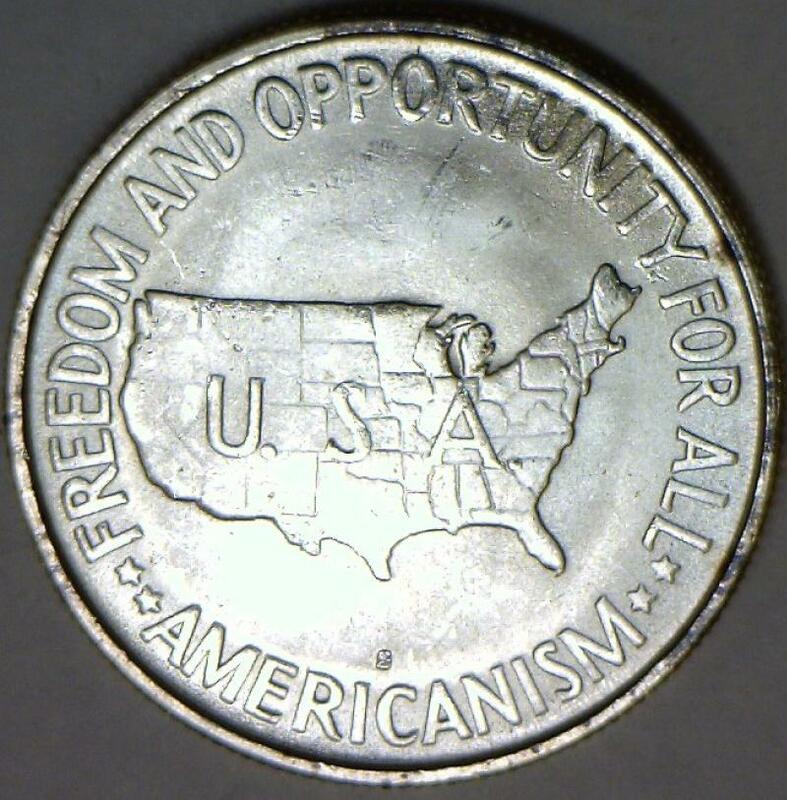 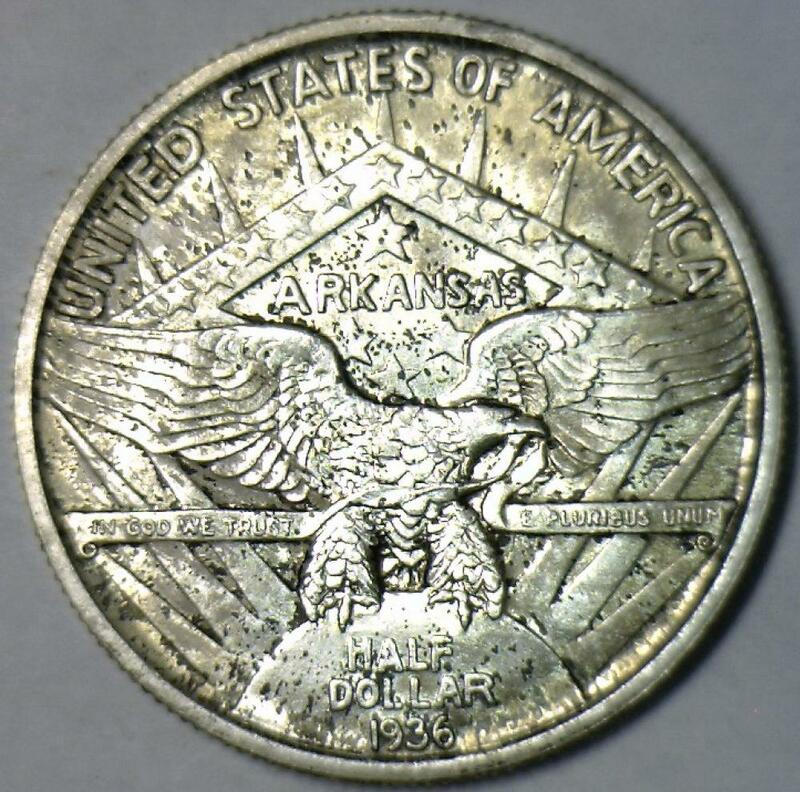 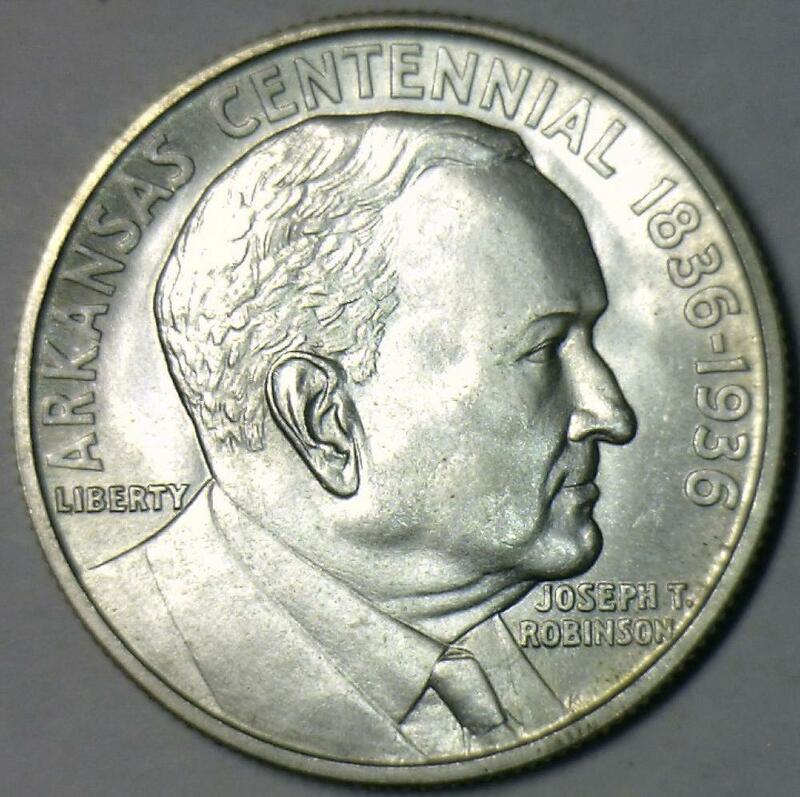 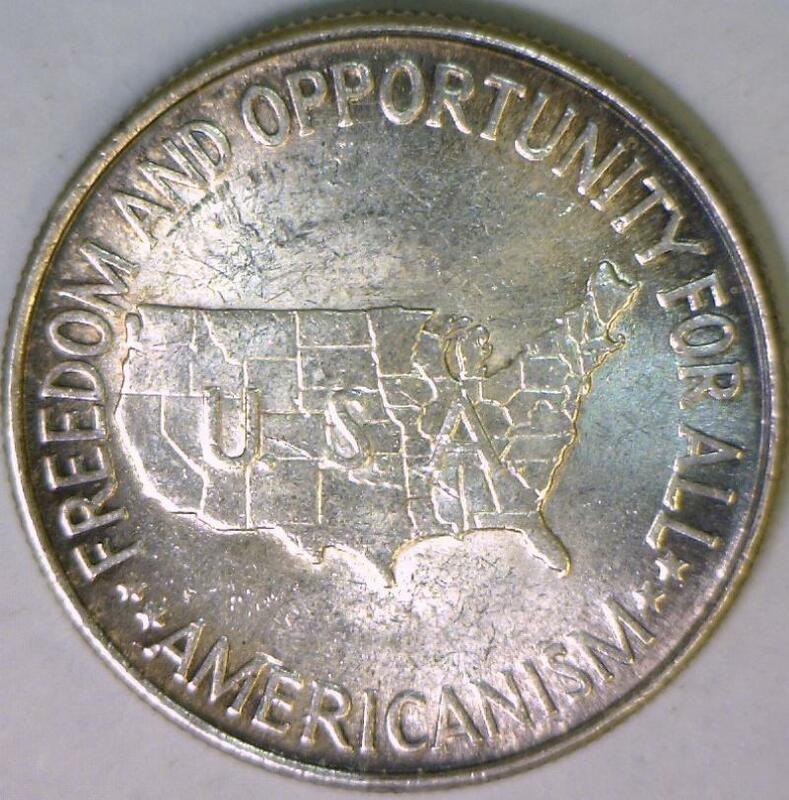 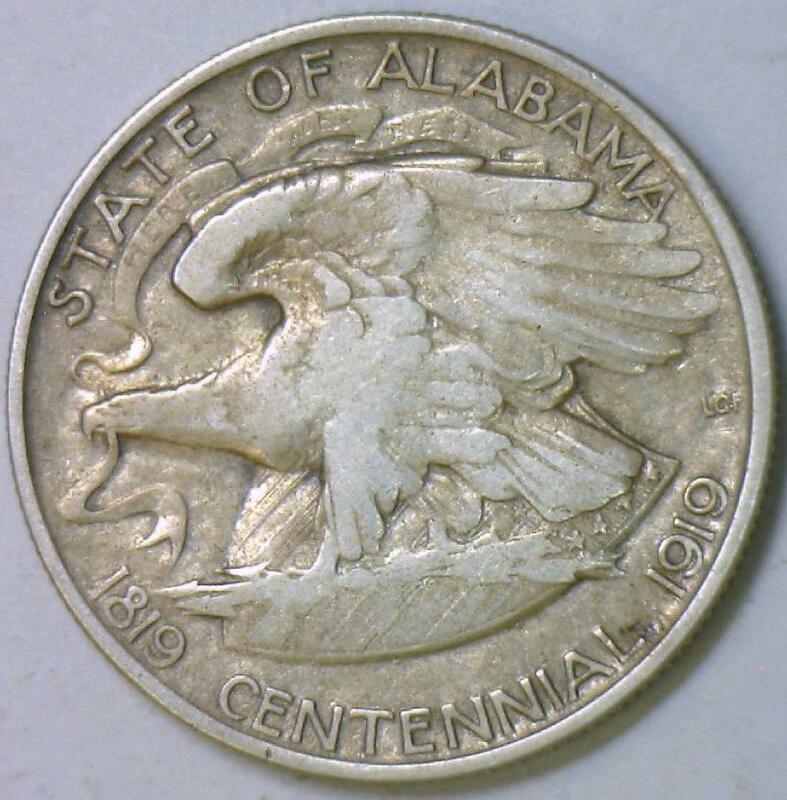 1936 Robinson Arkansas Commemorative Half Dollar; Gem Unc. 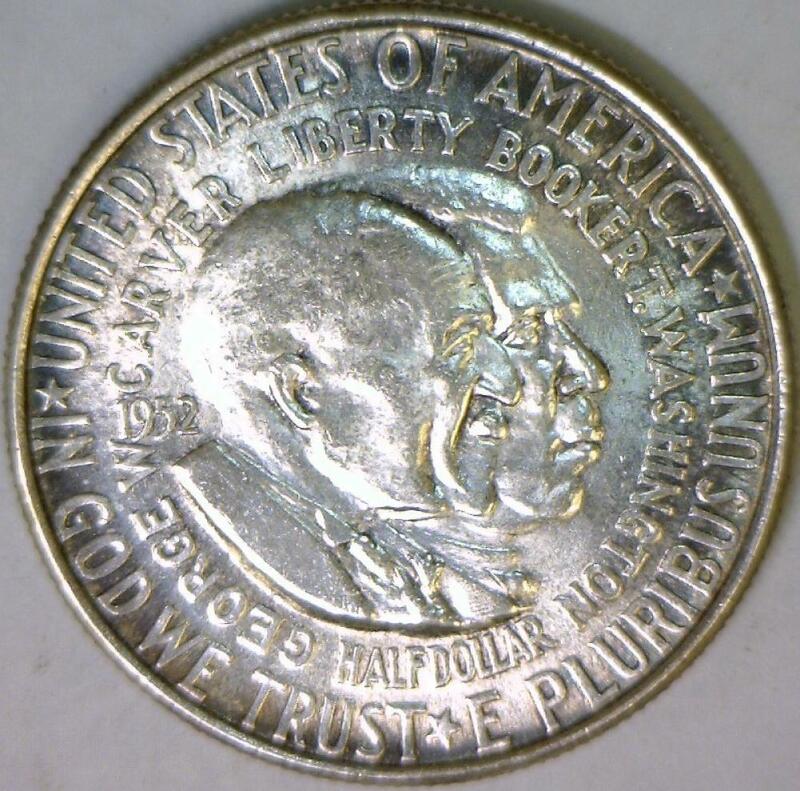 1923-S Monroe Doctrine Commemorative Half Dollar; Choice AU-Unc. 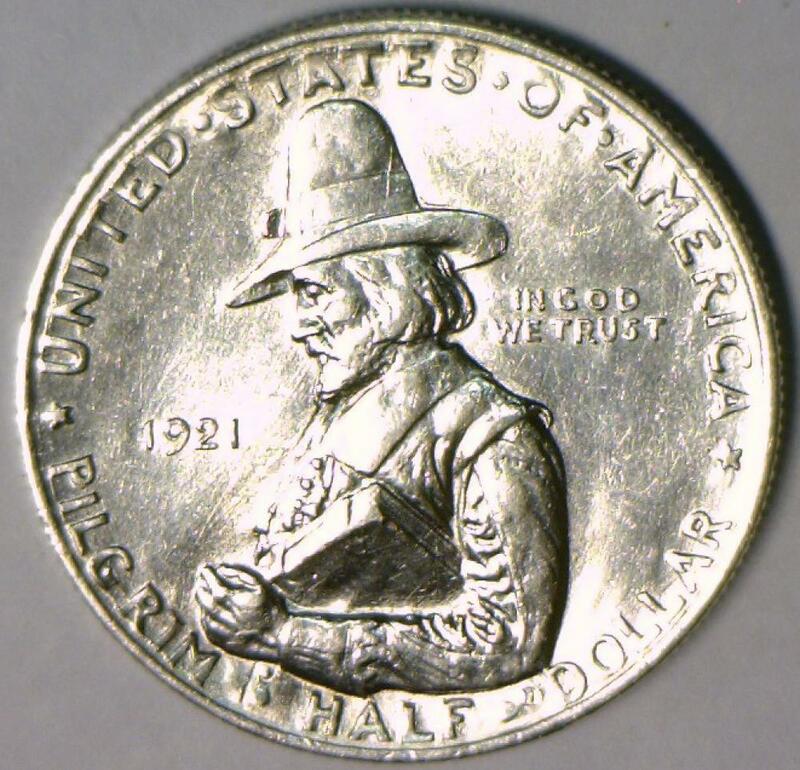 1921 Pilgrim Commemorative Half Dollar; Untoned White; Choice AU-Unc. 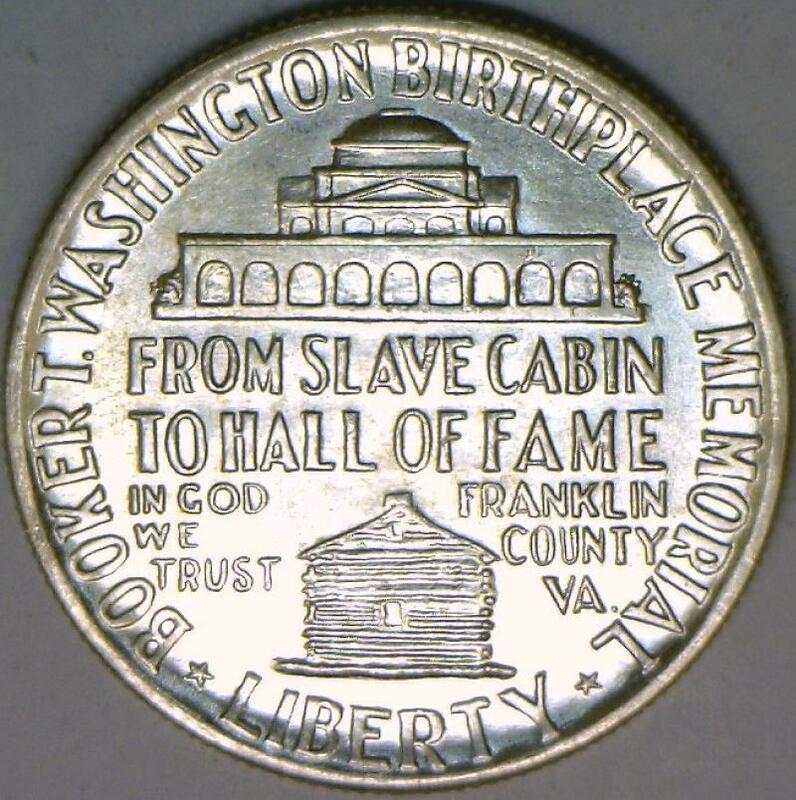 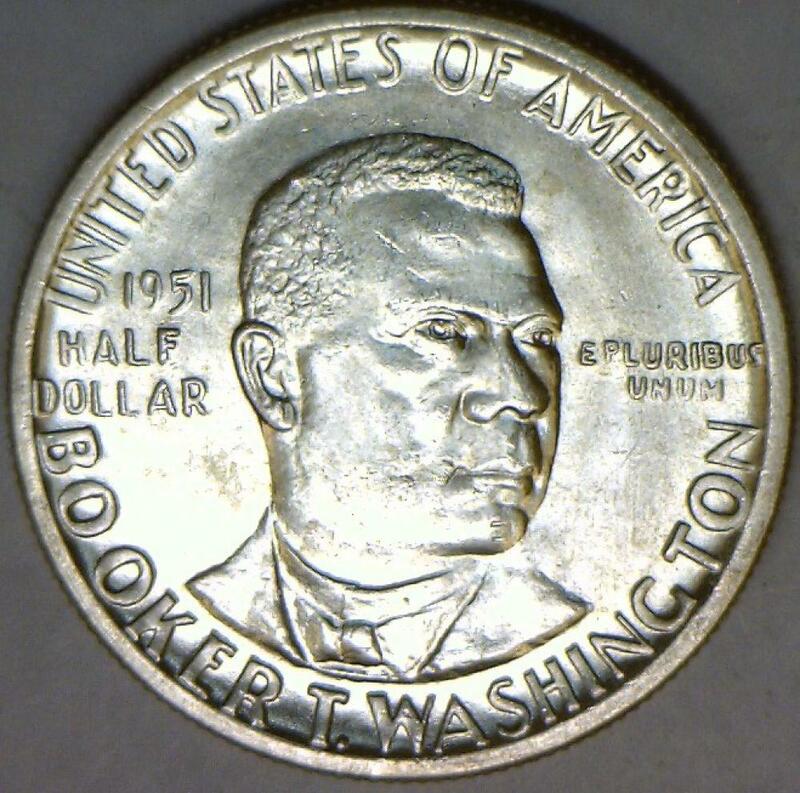 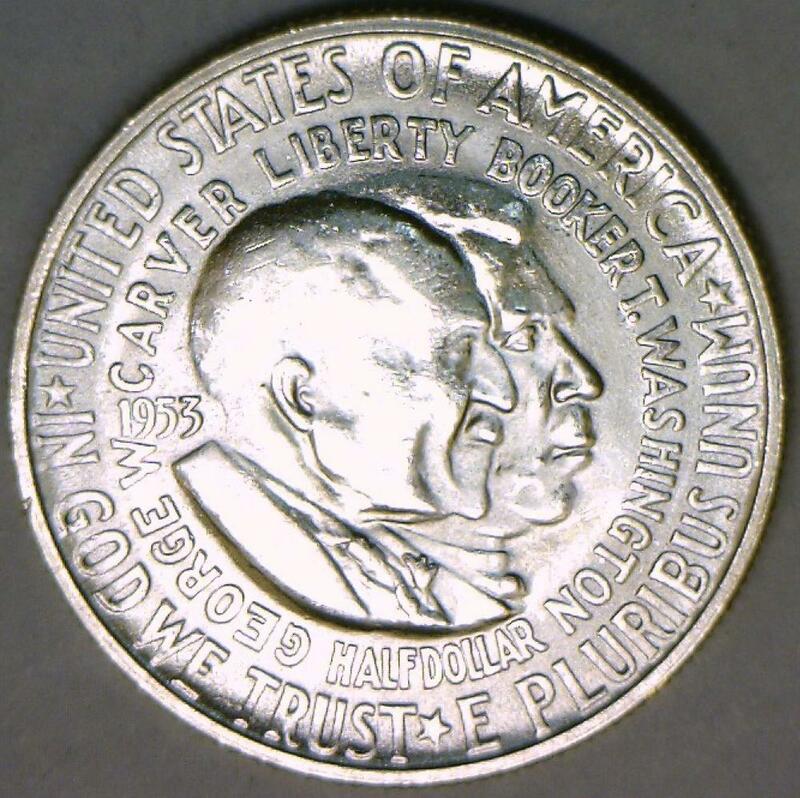 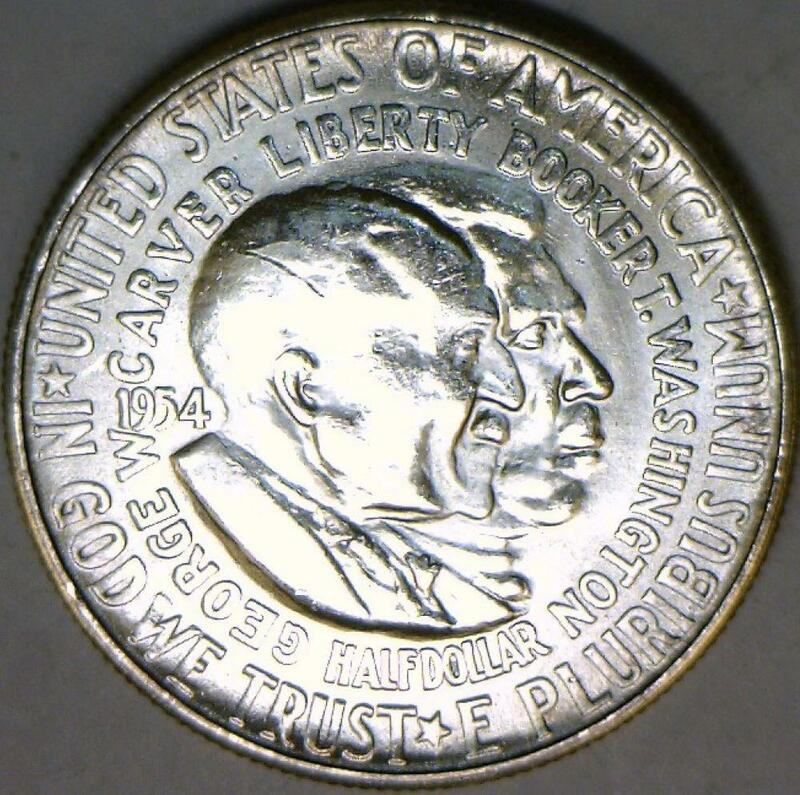 1952 Washington-Carver Commemorative Half Dollar; Choice Unc.